Operating conditions The device has only to be used in an indoor area. Connection assembly Caution: Please be aware that the device may only be connected to a switchable power supply. 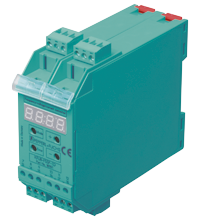 The switch or circuit breaker must be easy to reach and identified as the separator for the device.